SSC CPO Paper 2 Mains Answer Key - Get here online SSC CPO Mains 2017 Official Answer key Question Paper Solution Released by SSC. 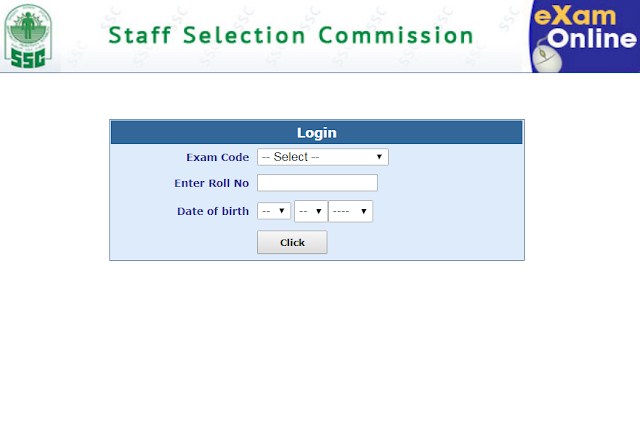 The Staff Selection Commission has released the SSC CPO Tier 2 Mains Answer Key 2017-18 on the official website. The candidates can download it in PDF format by paper 2 Question Paper Key, code wise (A, B, C, D, E). How To Download SSC CPO Paper 2 Mains Answer Key?